Bryan Stevenson to Deliver Law Commencement Address Stevenson is the executive director of the Equal Justice Initiative and author of the critically acclaimed "Just Mercy." 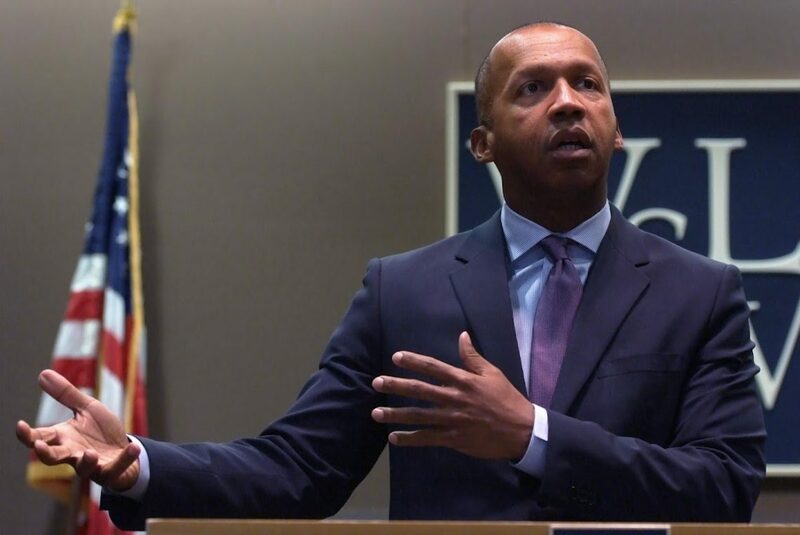 Bryan Stevenson, founder and executive director of the Equal Justice Initiative, will deliver this year’s address during the graduation exercises at Washington and Lee University School of Law. Commencement is scheduled for Friday, May 10 beginning at 10 a.m. The event is open to the public. A complete schedule of events is available at the commencement website. Stevenson is a widely acclaimed public interest lawyer who has dedicated his career to helping the poor, the incarcerated and the condemned. Under his leadership, EJI has won major legal challenges eliminating excessive and unfair sentencing, exonerating innocent death row prisoners, confronting abuse of the incarcerated and the mentally ill and aiding children prosecuted as adults. Stevenson has successfully argued several cases in the United States Supreme Court and recently won an historic ruling in the U.S. Supreme Court banning mandatory life-without-parole sentences for all children 17 or younger are unconstitutional. Stevenson and his staff have won reversals, relief or release for over 125 wrongly condemned prisoners on death row. Stevenson is the author of the critically acclaimed New York Times bestseller, Just Mercy, which was named by Time Magazine as one of the 10 best books of nonfiction for 2014 and has been awarded several honors including the Carnegie Medal by the American Library Association for the best nonfiction book of 2014 and a 2015 NAACP Image Award. Stevenson’s work fighting poverty and challenging racial discrimination in the criminal justice system has won him numerous awards including the ABA Wisdom Award for Public Service, the MacArthur Foundation Fellowship Award Prize, the Olaf Palme International Prize, the ACLU National Medal Of Liberty, the National Public Interest Lawyer of the Year Award, the Gruber Prize for International Justice and the Ford Foundation Visionaries Award. In 2015, he was named to the Time 100 recognizing the world’s most influential people. In 2016, he received the American Bar Association’s Thurgood Marshall Award. He was named in Fortune’s 2016 and 2017 World’s Greatest Leaders list. He received the MLK, Jr. Nonviolent Peace Prize, from The King Center in Atlanta in 2018. He also received the American Bar Association Medal, the Association’s highest honor. Stevenson is a graduate of the Harvard Law School and the Harvard School of Government. 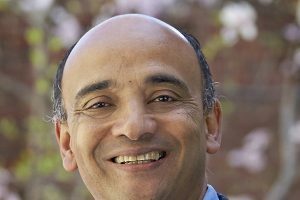 In addition to his leadership of EJI, Stevenson serves as a Professor of Law at the New York University School of Law.